Get the sign up run around so I can't see picture. Good lord! You’d need a jackhammer just to get at the meat! 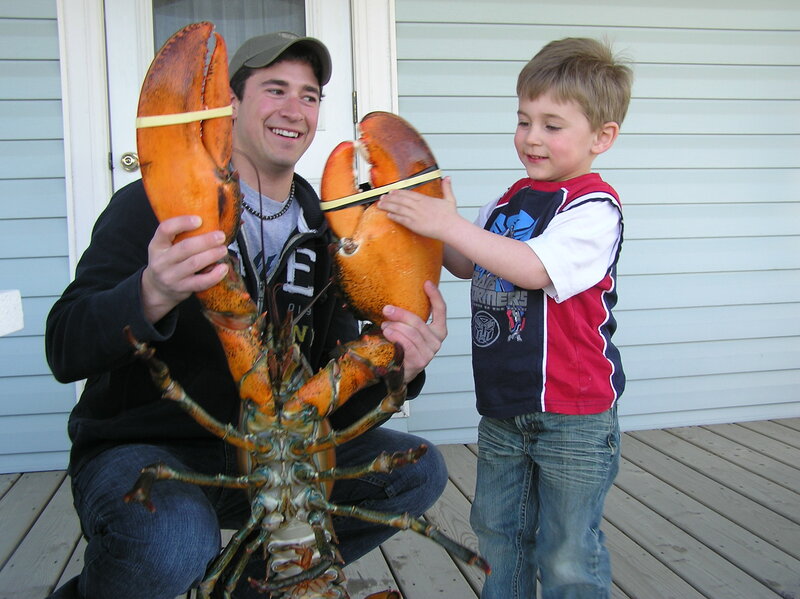 I wonder where they are getting lobsters with claws that big. How long does it take a lobster to get that big? 75 Years may do it.